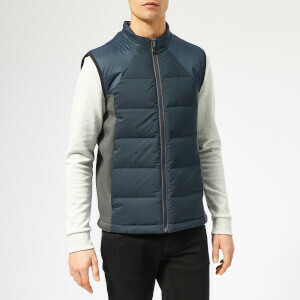 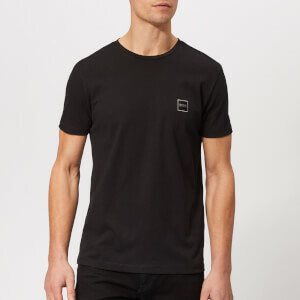 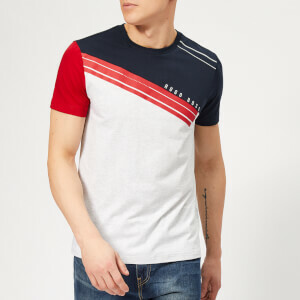 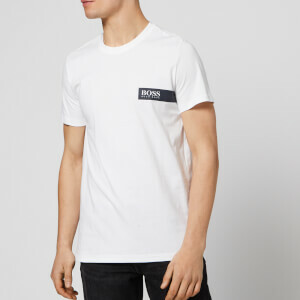 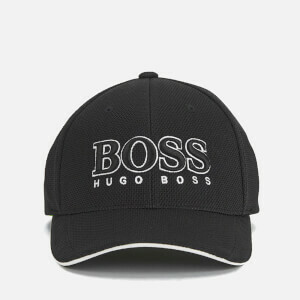 In our collection of Hugo Boss for Men you will find a wide range of men’s fashion from across our different Hugo Boss clothing lines. 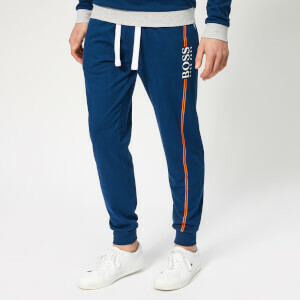 Hugo Boss is a luxury German clothing company which was founded in 1924, and is known for its sleek tailoring and classic, elegant menswear. 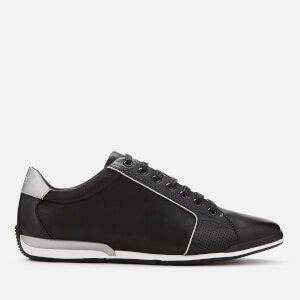 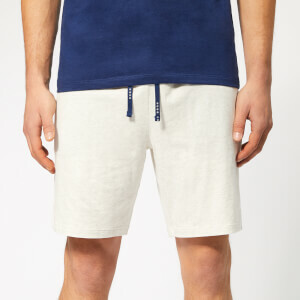 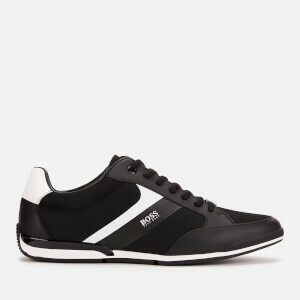 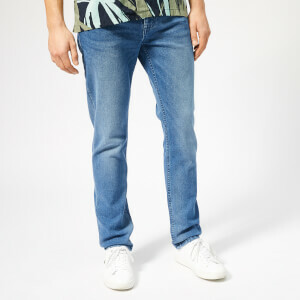 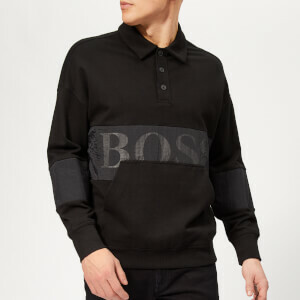 It is one of the frontrunners in the global market of luxury men’s fashion. 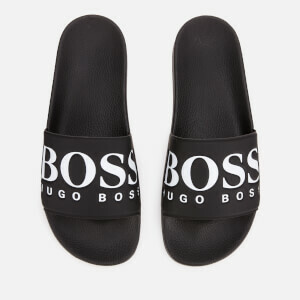 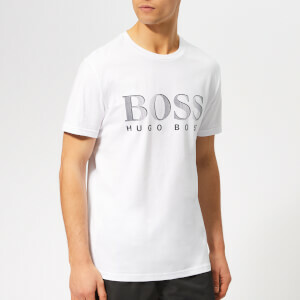 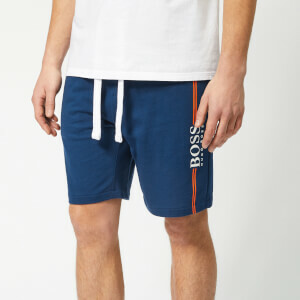 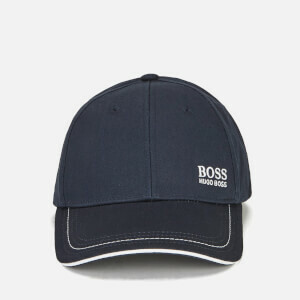 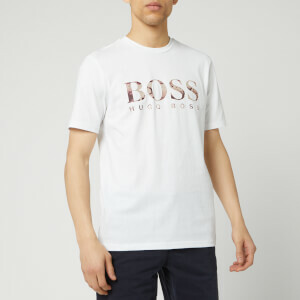 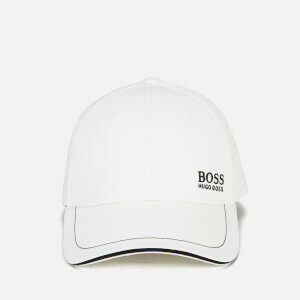 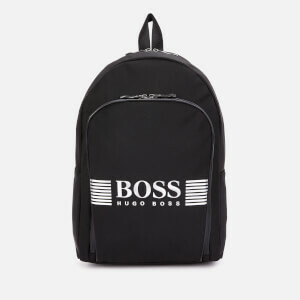 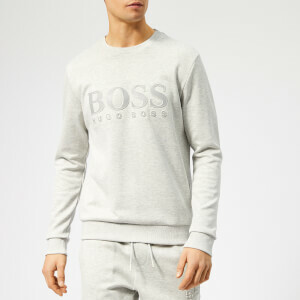 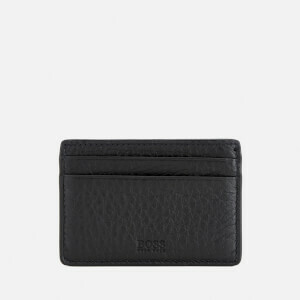 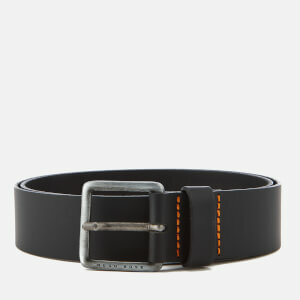 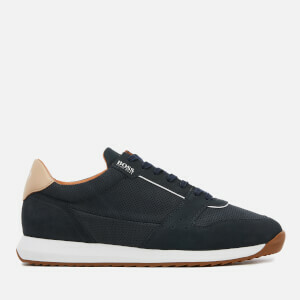 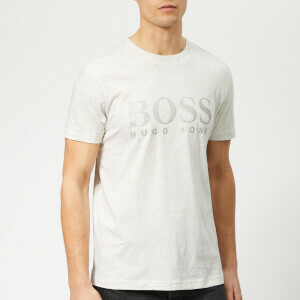 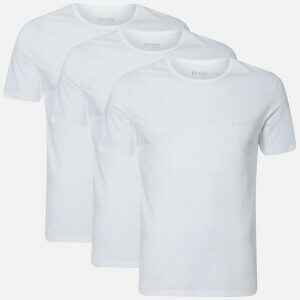 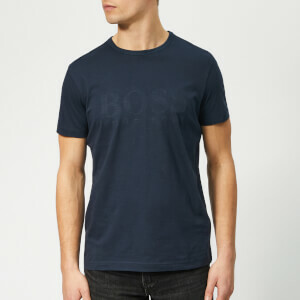 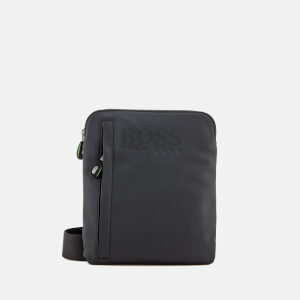 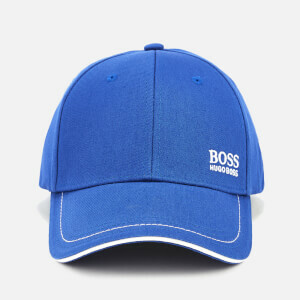 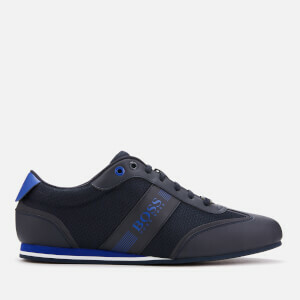 The Hugo Boss for Men range spans the BOSS Hugo Boss, HUGO, BOSS Orange and BOSS Green brands. 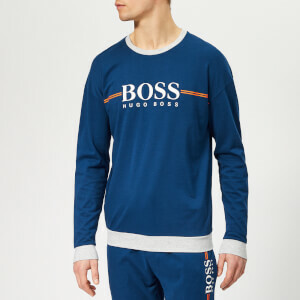 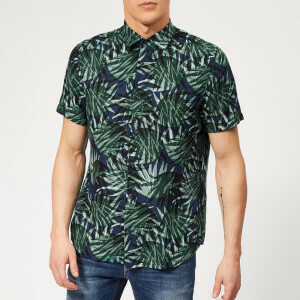 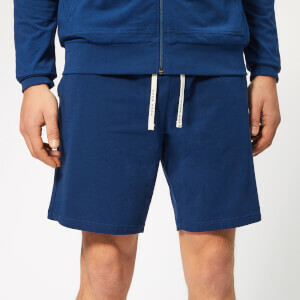 This collection offers you everything from casual sportswear-inspired clothing, to trend-led urban casualwear, all the way to the sharp suits that this designer label is renowned for. 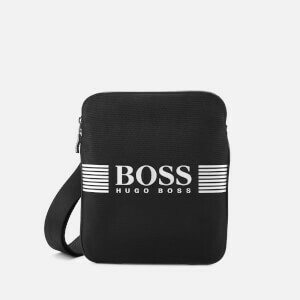 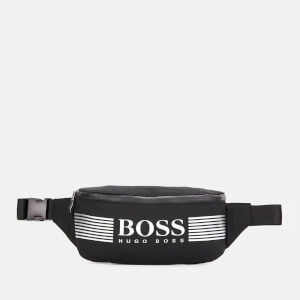 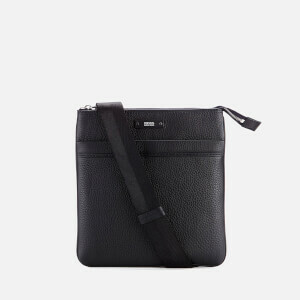 As well as shirts, jumpers, jeans, and underwear, we have a variety of accessories such as wallets, bags and shoes.You will find something for every occasion. 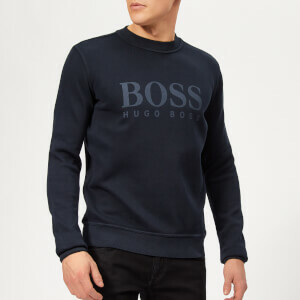 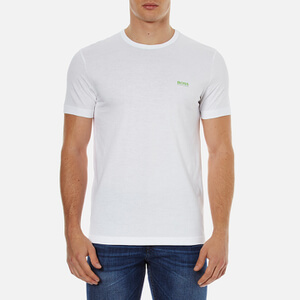 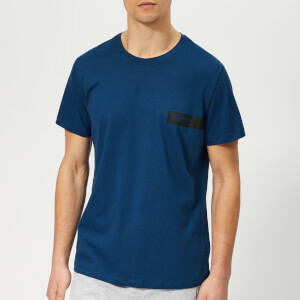 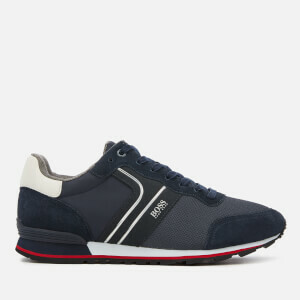 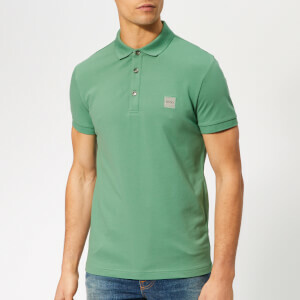 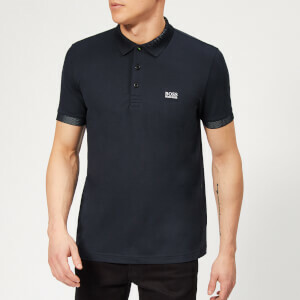 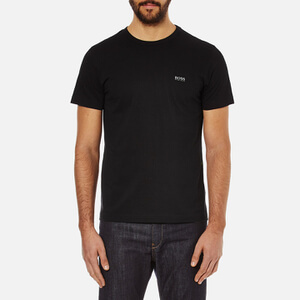 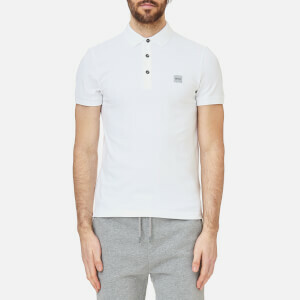 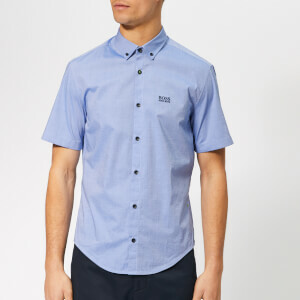 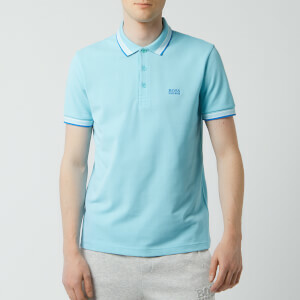 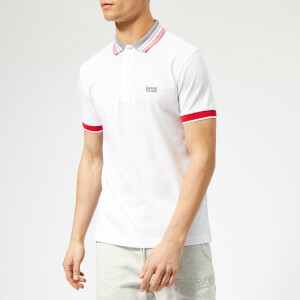 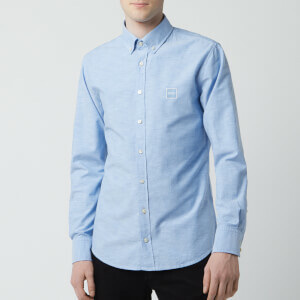 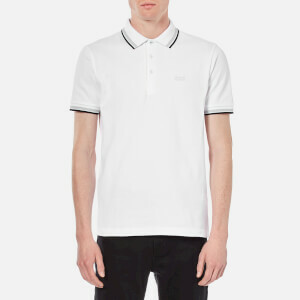 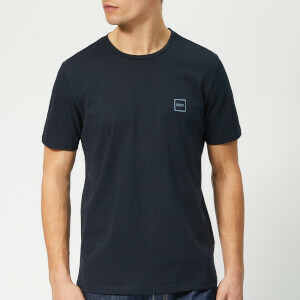 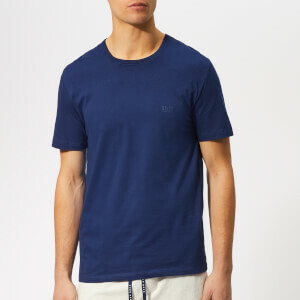 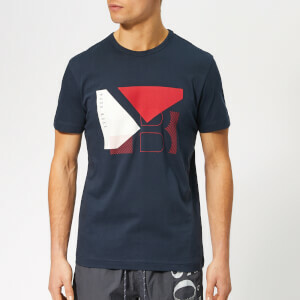 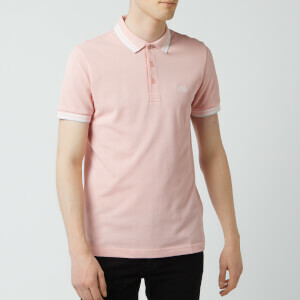 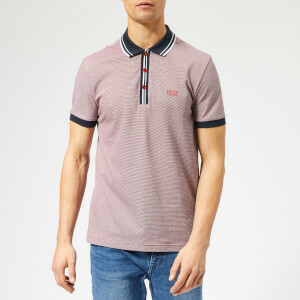 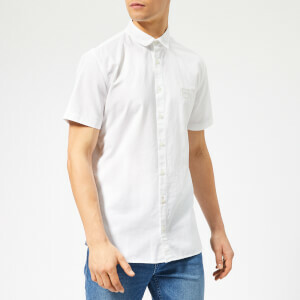 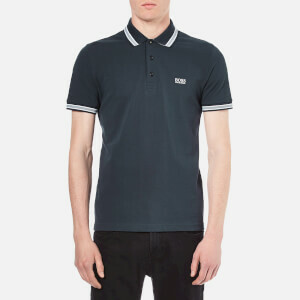 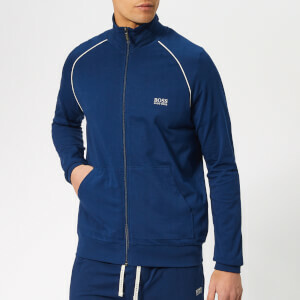 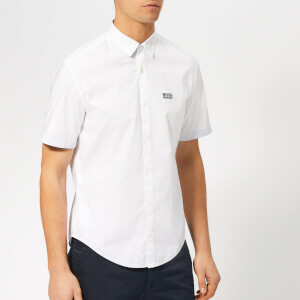 Shop Hugo Boss menswear at The Hut with free UK and international delivery available on this range.